13 Reasons Why. Kate Spade. Anthony Bourdain. Suicide has been all over the news and social media the past 6 weeks. If you have missed it, you weren’t paying attention. Or you have been trying to avoid it. But it’s an important conversation to have and to keep having. Reach in. Show up. Be in community. Look for warning signs. Ask hard questions. Be patient. Persist. Who is in your community? Do I need to expand my community? Who are you concerned about that you need to check on? Do you know the warning signs for suicide? Am I teaching the youth I live/work with to be in community? 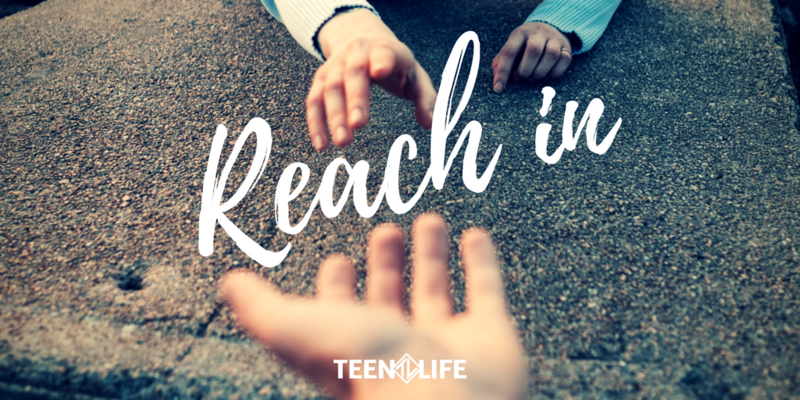 To reach out? To ask each other hard questions about suicide?